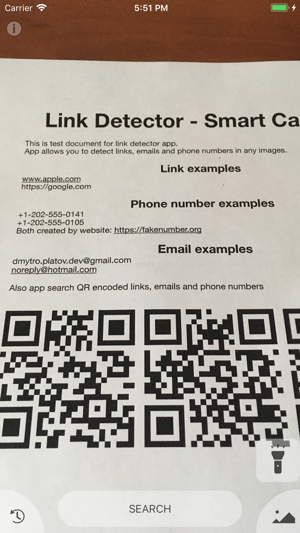 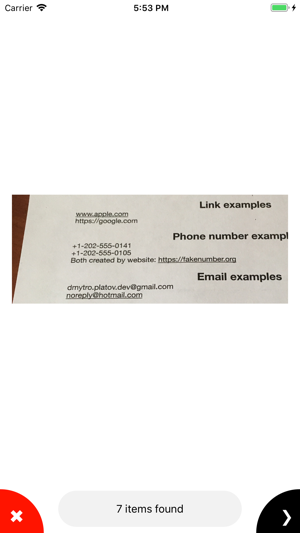 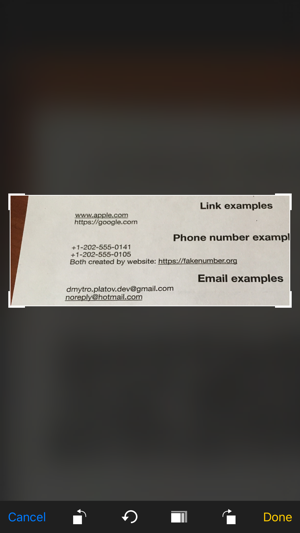 Link Detector allows you to found links, phone numbers and emails in real world. 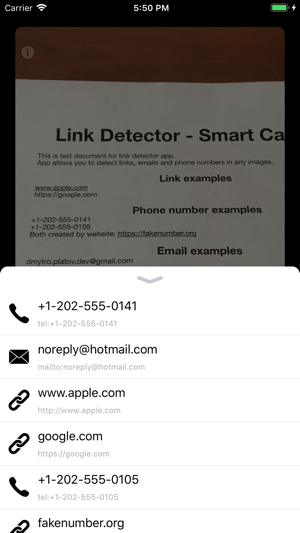 Just aim camera to book, ad, announcement or any other place contain link, phone or email and application found if. 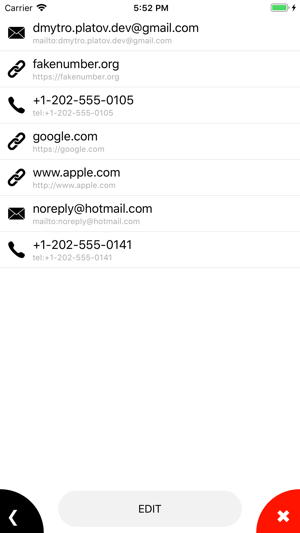 You can perform search in already taken image.